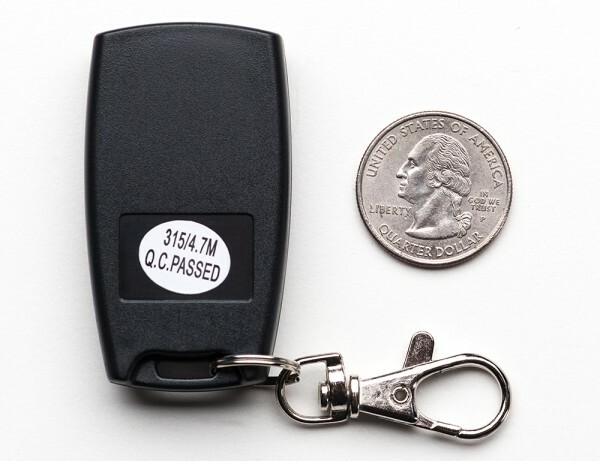 NEW PRODUCTS – Keyfob 2-Button and Single Button RF Remote Controls – 315MHz « Adafruit Industries – Makers, hackers, artists, designers and engineers! 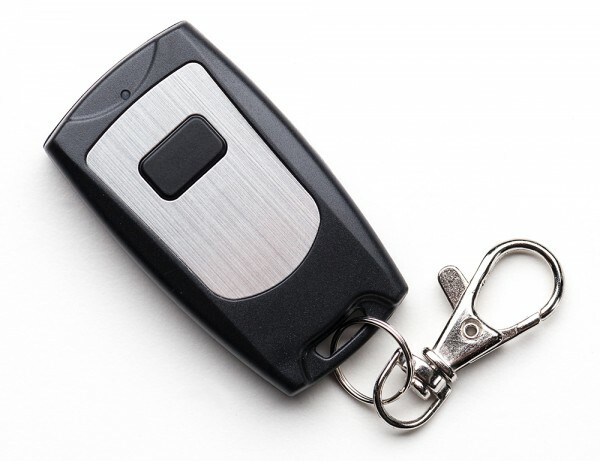 NEW PRODUCTS – Keyfob 2-Button and Single Button RF Remote Controls – 315MHz – These keyfob remotes go with our three basic 315MHz RF receiver modules. They will work with all of them, sending out one or two commands that match up with either the last two of four outputs or, the first output on the receiver. They’re small and light weight and will work up to 50-100 meters away depending on line-of-sight and obstructions. Since these are just transmitters, if you have multiple receivers, it will turn all of them on and off at the same time (there is no sub-addressing). 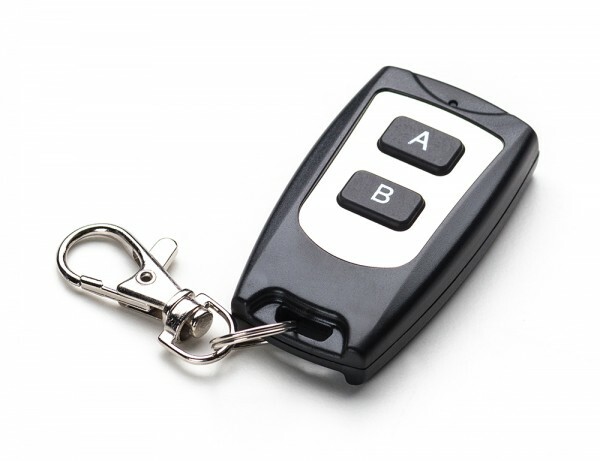 A matching RF receiver is not included, you’ll need to purchase one in addition!